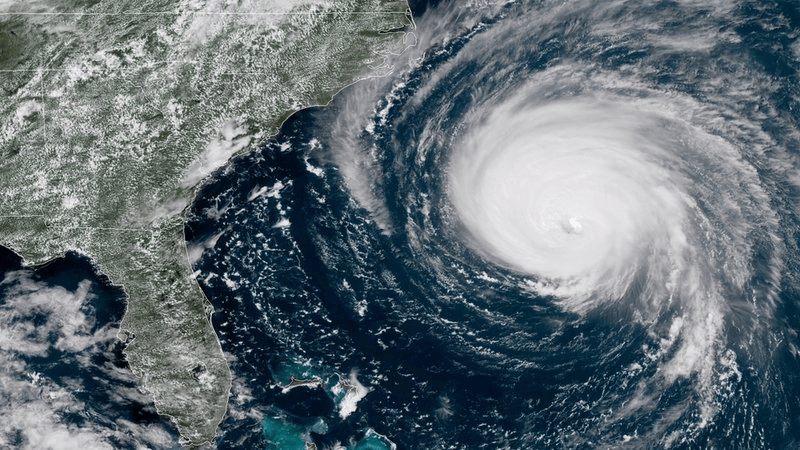 Hurricane Florence is set to cause major damage to the east coast, including Maryland. Here are some tips to secure your yard. Clean up the yard – Ready.gov recommends trimming tree branches, or removing damaged trees entirely, to keep them from coming loose in high winds and become projectiles. For the same reasons, toys, lawn furniture, decorations, small potted plants, and trash and recycling bins should be brought inside if possible. Disassemble trampolines and bring them into the garage. The same goes for swing sets and barbecue/fire pits, if possible. If you have any fallen trees, large branches and debris on your property due to the storm and would like tree removal services, please contact us (301) 501-5030.